This week, we’re out and about learning about human centred design and the world’s most disruptive brands. It’s been a busy week for our team on the inspiration front. 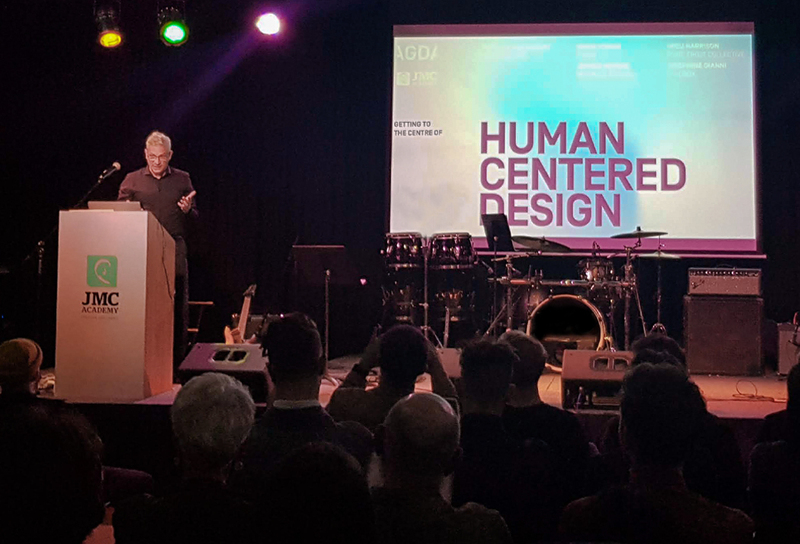 On Tuesday, we enjoyed ‘Getting to the Centre of Human Centred Design’, presented by AGDA NSW and JMC Academy. 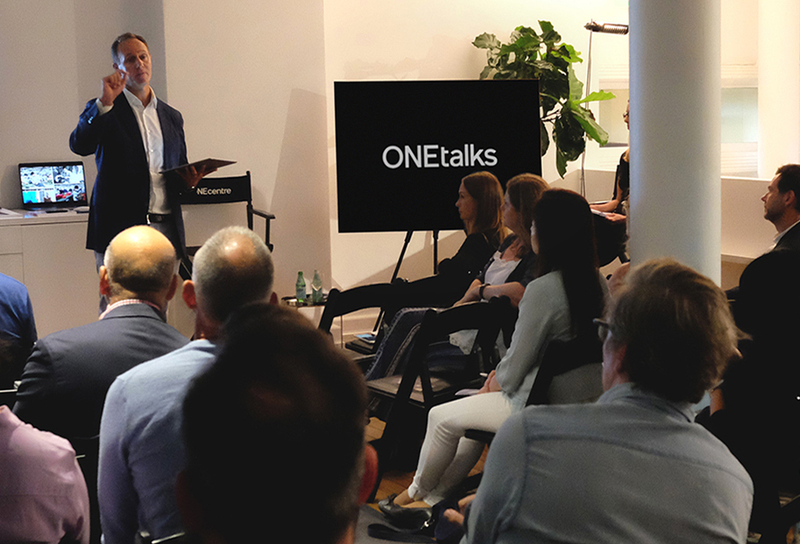 On Wednesday, we went along #ONEtalks at The One Centre to learn about “the brands truly disrupting the world”. It was great to listen to experts in the field explain their approaches to innovation and problem-solving. If you’re unfamiliar with human centred design, it’s just as it says on the packet: a design approach that develops solutions to problems by involving the human perspective in all steps of the problem-solving process. According to IDEO, it starts with “deeply understanding the people you’re looking to serve” and involves three key stages. In the ‘inspiration’ phase, you learn how to better understand people by observing their lives and asking about their hopes and desires. In the ‘ideation’ phase, you make sense of everything you’ve heard to generate lots of ideas, and then test and refine your solutions. In the ‘implementation’ phase, you bring your solution to life and to market. “To effect change, we need to be able to start movements. To do so, we need to create artefacts, tell stories, test hypothesis, we need journey maps and models – all skills that we have an abundance of in this room as designers,” he said. At Wednesday’s talk at The One Centre, we enjoyed a series of case studies showcasing brands like Mahabis, which is redesigning “downtime” through the humble slipper; MedMen, which is making marijuana mainstream as “the Apple store of Cannabis”, or Lemonade, which is disrupting traditional insurance by donating unclaimed premiums to social causes.